5. Renovate or Update Appliances:Many buyers are tempted to open a line of credit to pay for these purchases, but that could negatively impact your mortgage loan. Using your refund is the smarter move. 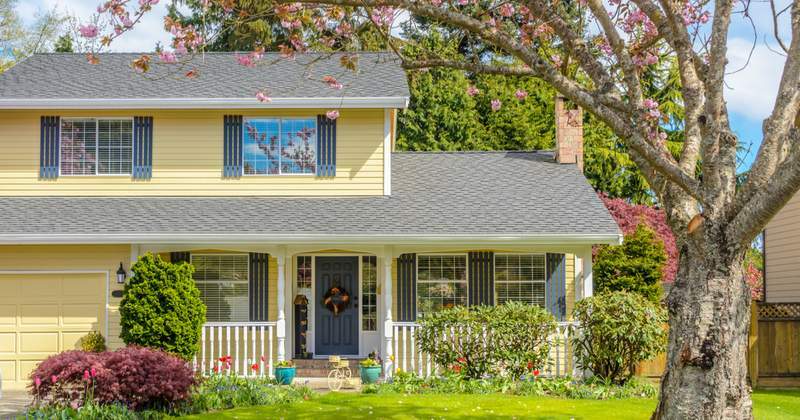 Remember, a tax refund is only one factor to consider in your homebuying budget. Get in touch today for a referral to a financial planner or mortgage lender if you need help preparing your budget. Let’s work together to plan your path to homeownership.